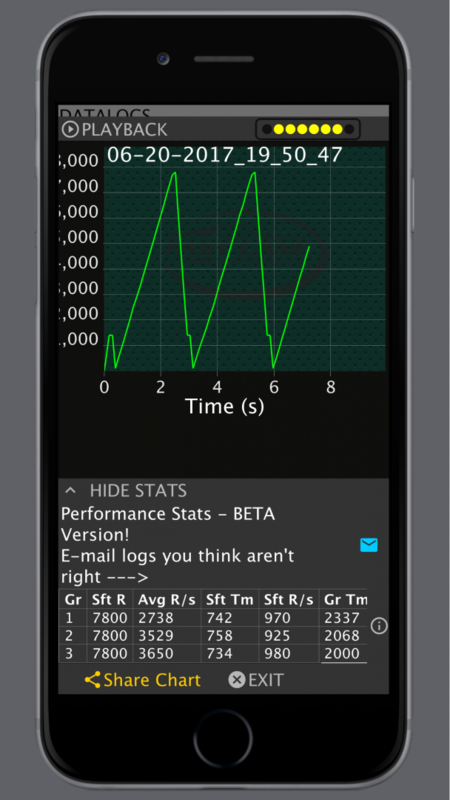 Forums » Shop Talk » Trac-Pac Performance Optimizer App received a new look, new features! 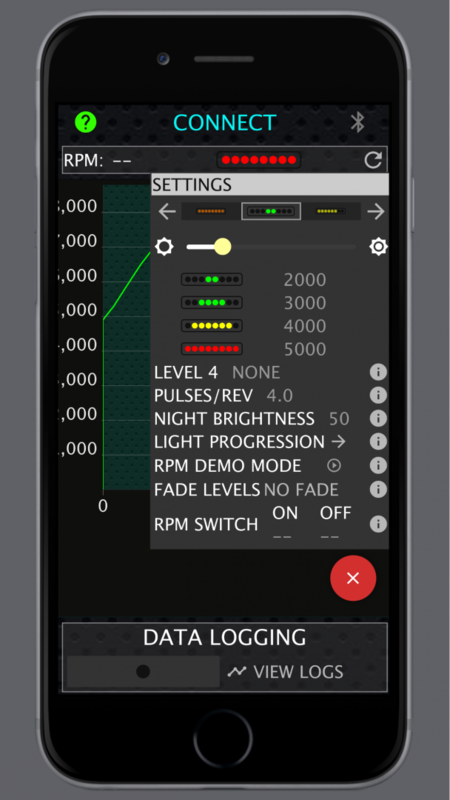 The Performance Optimizer App is a companion to the Trac-Pac™ Sequential Shift Light. 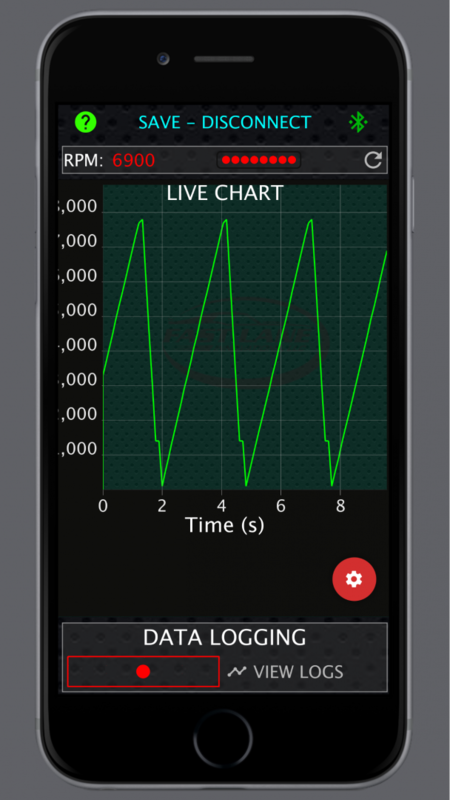 It's how you quickly and easily set up the behavior of the shift light, but also gives you a real-time RPM chart. You can log the RPM and review it later to find driving or vehicle issues (wheel spin, etc). It automatically calculates some key stats, like how long it took you to shift gears. You can control an auxiliary device to turn on/off at specific RPM. Export the data in CSV format for easy integration into video overlay software. And now you can also play back the log in real-time, helping to visualize the data.